Business Owners Would You Like More Time And Money For Your Family, Holidays And Hobbies? Is Keeping Your Day Under Control A struggle For You? 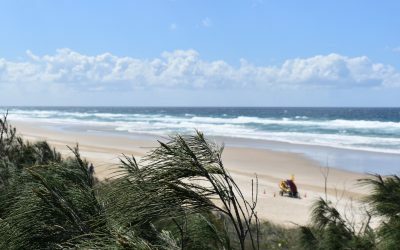 Most business owners struggle to get time away from their business to spend some quality time with their family and to find the time to spend on their sports and hobbies, let alone, have the money to be able to go on regular holidays each year. You know, the constant struggle to find enough customers just to pay the bills and keep things running, until you finally reach the level of success you are aiming at. But, for other business owners, the problem is dealing with the success of their business. They are so busy, they don’t have time to leave the business and spend time with their family and on their hobbies and holidays. 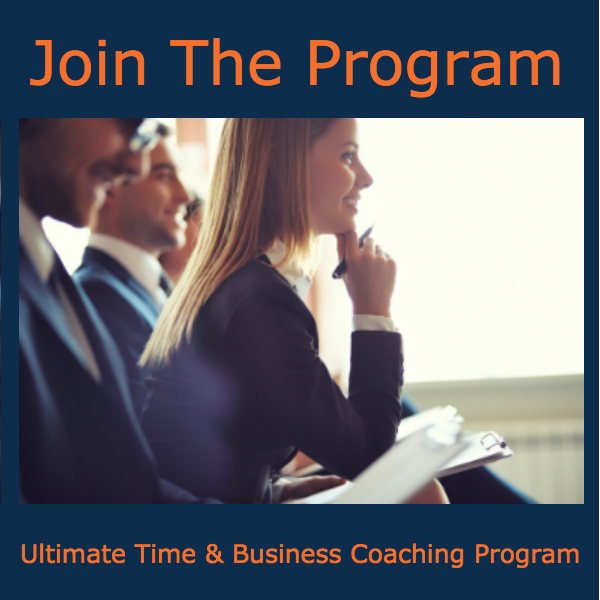 The same problems exist, whether your business is struggling and when it finally has consistent success. 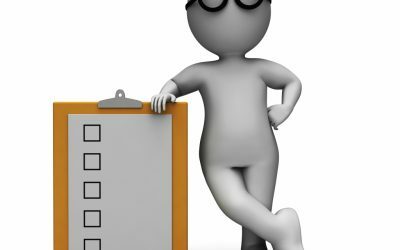 The reason for this is, as you know, it takes many different hats (skills) to run a business, and very rarely does a business owner start their business with all of these skills. We go through the minefield of learning as we grow our skills in business. One of the big issues is, being able to get things done. You arrive at work each day with a list of things you want to do, but actually getting them done is the struggle. As your day gets under way, you start putting things off because they will take some time to do, they are difficult, or you don’t like doing them. This can all change for you. 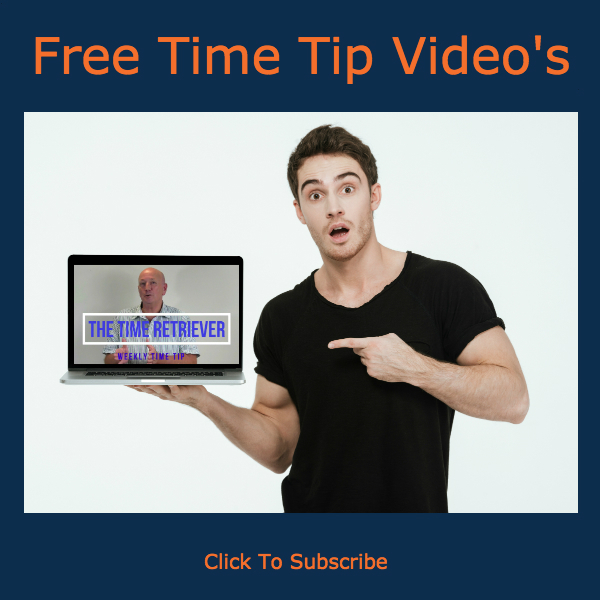 All you need to do is develop some simple skills of getting control of your day and very quickly you will have the time you need to do those important things and start to see the growth in your business. 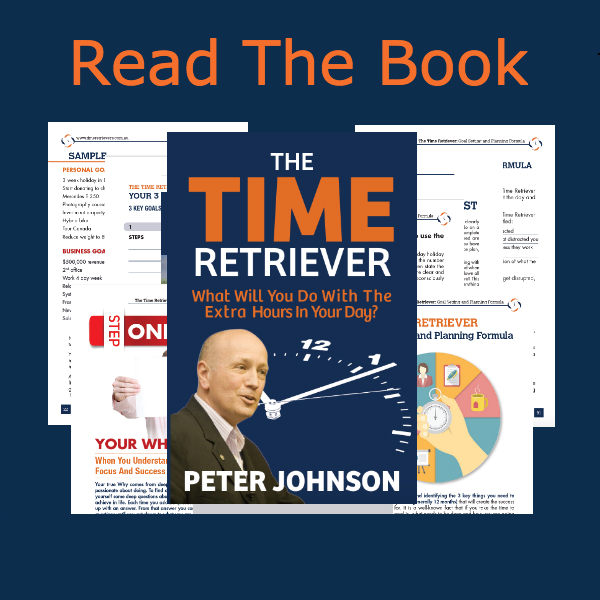 At The Time Retriever, our 3 part, online, self paced, Ultimate Time Management Coaching Program, will take you through the 4 Inescapable Components Of Getting Your Day Under Control. Through gaining knowledge and skills development in each of the inescapable components, you will start to get more control in your day. 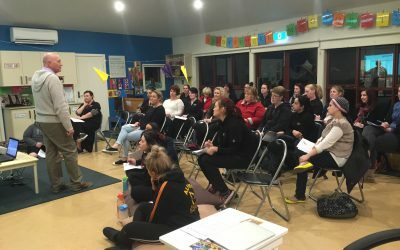 Click on this link, to find out more about Part 1 of the 3 part Ultimate Time Management Coaching Program For Childcare Centre Owners & Directors. Don’t wait, the sooner you take action, the sooner you will see results. 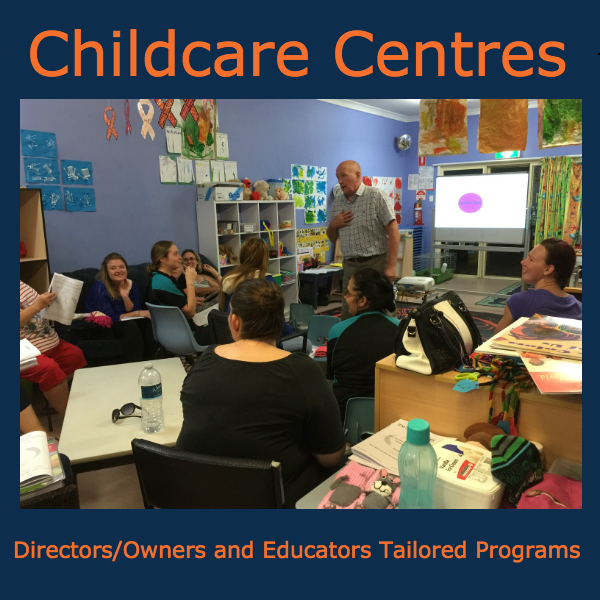 Online Video Time Management Coaching for childcare centre owners and directors. 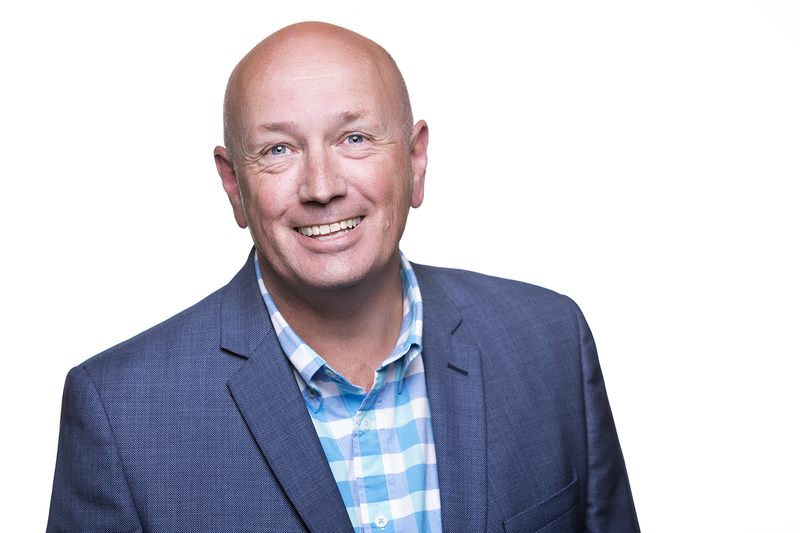 Peter Johnson is no stranger to success, a business productivity coach with over 13 years experience in coaching businesses, preceded by a management and business ownership career spanning 28 years.